Yakuza 5 marks the last title in the Sega series that has to make the transition from PlayStation 3 to PlayStation 4. In Japan, at least, this will take place sooner rather than later. According to Gematsu, the latest Weekly Famitsu has confirmed that Yakuza 5 will hit the PS4 in Japan on June 20, 2019 for 3,990 yen (about $35 USD). 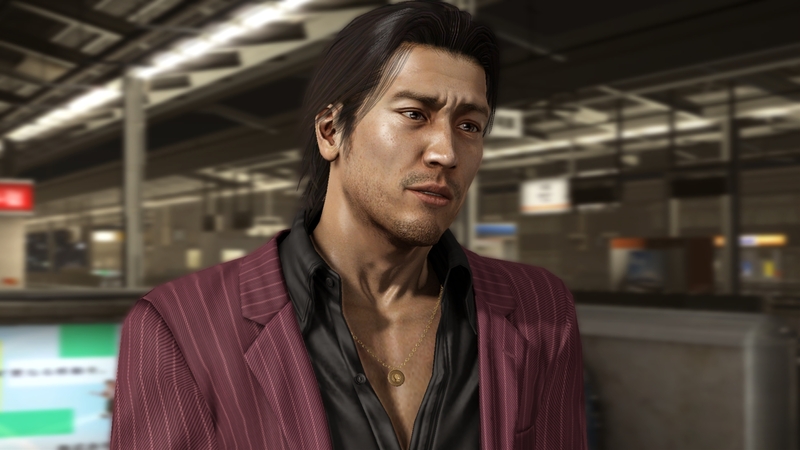 At present, a Western announcement for Yakuza 5’s PS4 release has yet to be made. Since Western audiences received Yakuza 5 on PS3 three years after Japan, it wouldn’t be surprising if the remaster took just as long to venture westward. Fans should expect all of the content featured in the original release to be present in the upcoming remaster. What will not be present, however, is previously cut content. As such, those who played Yakuza 5 on the PS3 should not feel as though they’ll be missing out on anything new should they choose to skip the PS4 version. 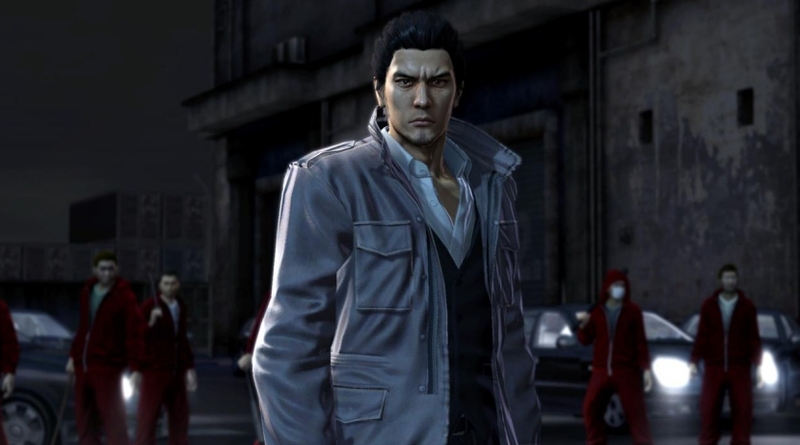 Yakuza 5 follows series protagonist Kazuma Kiryu, as well as four other playable characters: Shun Akiyama, Taiga Saejima, Haruka Sawamura, and Tatsuo Shinada. With these five characters, players will explore five different cities across Japan, each featuring a host of interesting locales and mini-games. All of this also factors into Yakuza 5’s narrative, split into five stories for each of the main protagonists. Additionally, this entry in the series features Another Drama mode. Another Drama essentially boils down to a number of subplot adventures for the five protagonists. Needless to say, newcomers and Yakuza faithful alike will have plenty to sink their teeth into.